Looks like I will be missing out on most of the big shows this year due to family commitments. I have been able to take in a few of the smaller shows however. This time it is the XPress Lube Show and Shine held in Lethbridge, Alberta. Another smaller show which I did not take a huge number of photos at. I tend not to re-take cars that I have already seen a few times. There was, however, a few notable ones that I had not previously seen. When I attend a car show I am always on the look out for Canadian markets vehicles as well as unusual or unique cars. Coaldale, while a smaller place, seems to have a lot of car folk so I always look forward to this show. In attendance was this survivor condition 1948 Monarch which certainly qualifies as something Canadian and also rather special. Here is a list of classic car related events mostly in southern Alberta for 2015. I will be adding as the year goes on. February 14th 2015: Lethbridge Swap Meet in Lethbridge, Alberta. Exhibition Park. February 20th-22nd 2015: World Of Wheels in Calgary, Alberta. 20 Roundup Way. April 26th 2015: Spring Thaw in Calgary, Alberta. Grey Eagle Casino, Calgary. 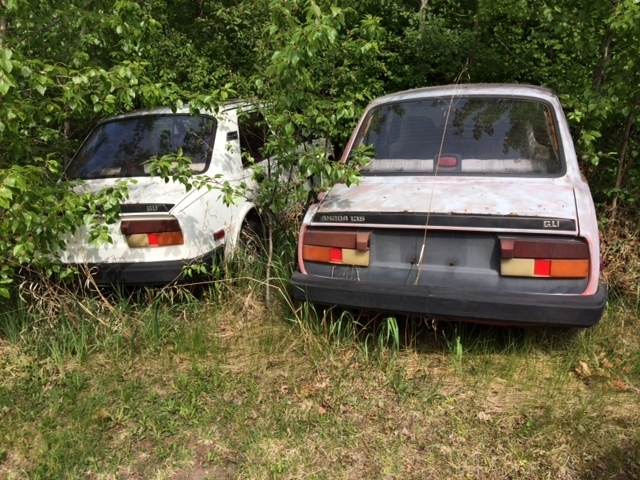 May 22nd – 24th 2015: 41st Annual Okotoks Collector Car Auction. Okotoks Recreation Centre – 99 Okotoks Drive, Okotoks, Alberta. May 23rd: Boogie in the Badlands – Drumheller, Alberta. May 24th 2015: Coaldale Custom Cruisers Show & Shine. 13th S and 20th Avenue, Coaldale, Alberta from 12pm-4pm. 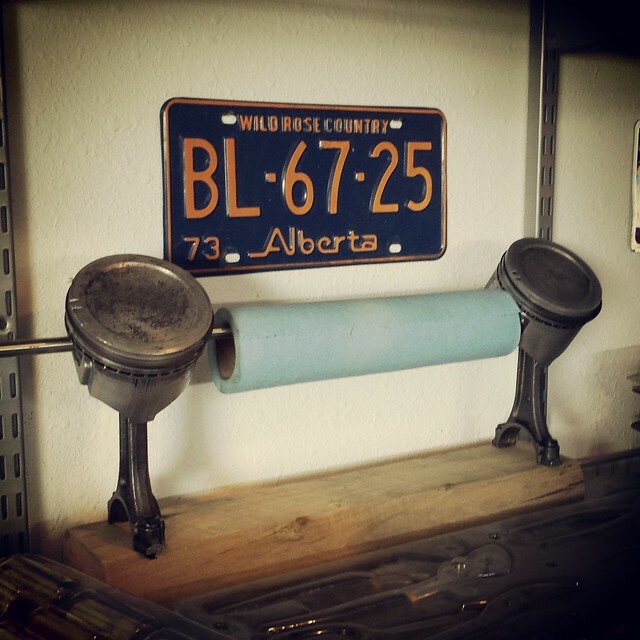 June 5th 2015: Three Hills Cruise Weekend – Meet and Great Cruise in Three Hills, Alberta. 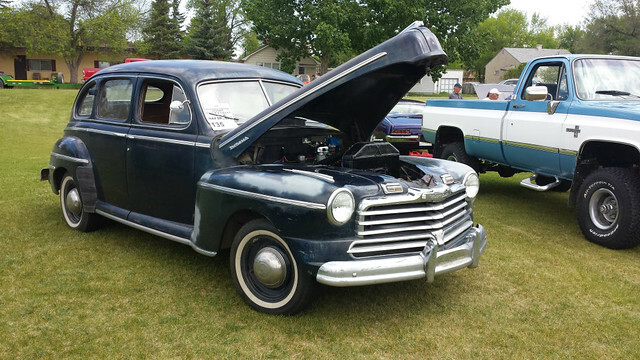 June 6th 2015: Three Hills Cruise Weekend – Show & Shine in Three Hills, Alberta. Main St from 9am. June 6-7th: Three Hills Cruise Weekend – Drag racing. June 6th afternoon Drag racing tech and tune, June 7th drag racing. June 13th/15th 2015: Reynold’s Museum History Road in Wetaskiwin, Alberta. 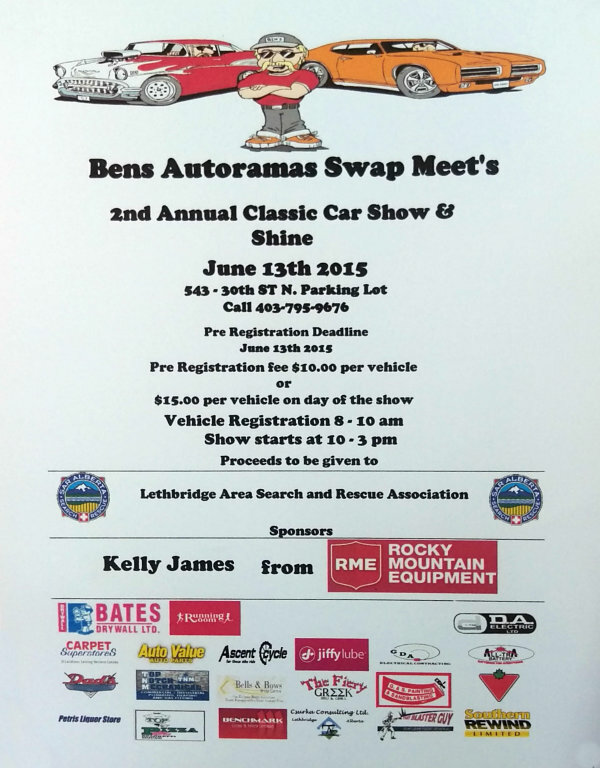 June 13th-15th Bens Autoramas Swap Meet Classic Car Show & Shine in Lethbridge Alberta. 543 – 30th St N from 10am-2pm. June 14th: Okatoks Kinsmen Show & Shine in Okatoks, Alberta. June 20th: Fort Macleod Car Show in Fort Macleod, Alberta. June 28th: Xpress Lube Show & Shine in Lethbridge, Alberta. 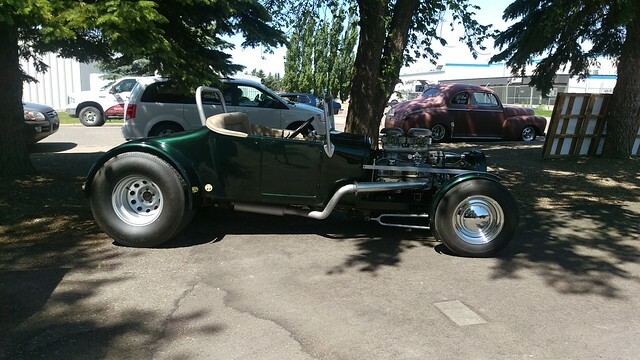 219 Stafford Dr N.
July 1st 2015: Granum Canada Day Car Show in Granum, Alberta. July 1st 2015: 3rd Annual Show ‘n Shine in Vauxhall, Alberta. 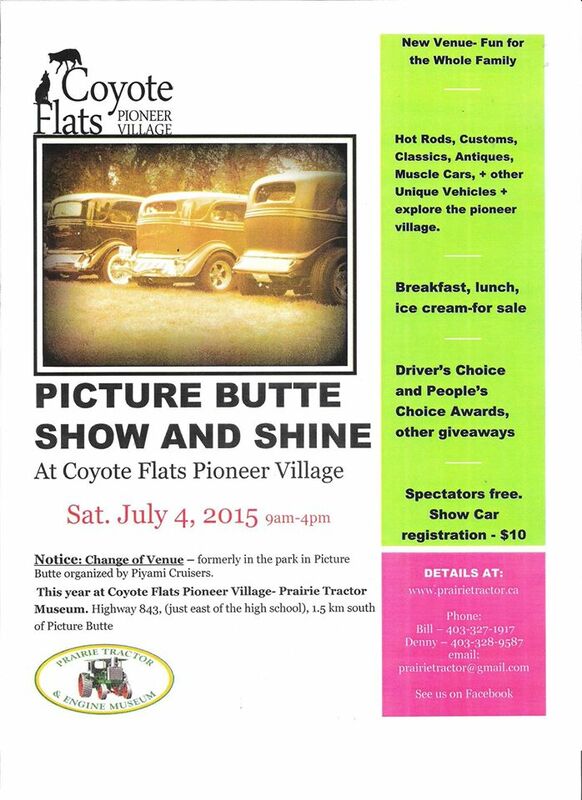 July 4th 2015: Picture Butte Show ‘n Shine at Coyote Flats Pioneer Village. Highway 843 1.5kms south of Picture Butte, Alberta. July 10th 2015: Cruise in Lethbridge, Alberta. 3rd Ave S from 7:00pm to 10:00pm. July 11th 2015: 100′ drag race in Lethbridge, Alberta. Exhibition Park Grandstand. From 11:00am. July 11th 2015: Westiva 2015 in Wedge Pond Day Use Area, Kananaskis Country, Alberta. The “official” start time is around 10:00am. At about 1:00pm we’ll cruise up to the Boulton Creek Trading Post in Peter Lougheed Provincial Park for ice cream, about a 30km drive. From there we’ll continue to Upper Kananaskis Lake. Westiva is very casual, informal ‘meet & greet’ event originally geared towards owners, fans and fanatics of both the Ford Festiva or Ford Aspire with invitations extended to owners of other econoboxes from the late eighties and early nineties such as the Dodge Colt, Chevrolet Sprint, Geo Metro, Suzuki Swift and Nissan Micra. July 18th 2015: Vulcan Show & Shine, Demolition Derby in Vulcan, Alberta. July 18th 2015: Vintage Sports Car Club of Calgary – European Classic Car Meet in Calgary, Alberta. Stanley Park. July 25th 2015: Lions Club of Warner Show & Shine in Warner, Alberta. Aug 1st 2015: 11th Annual Main Street Crowsnest Show & Shine in Bellevue, Alberta. 11:00am to 4:00pm. Aug 7th – 9th 2015: Pioneer Acres 46th Annual Show and Reunion in Irricana, Alberta. Aug 9th 2015: Porcupine Hills Show & Shine in Claresholm, Alberta. Aug 15th 2015: LET IT RIDE Show & Shine in Lethbridge, Albera. At Pure Gaming Casino Lethbridge from 10:00am-3:00pm. Aug 15th 2015: The Fourth Annual Gleniffer Lake Show and Shine in Spruce View, Alberta. From 11:00am until 4:00pm. Aug 20th 2015: A& W Cruising for a Cause at local A&W restaurants. 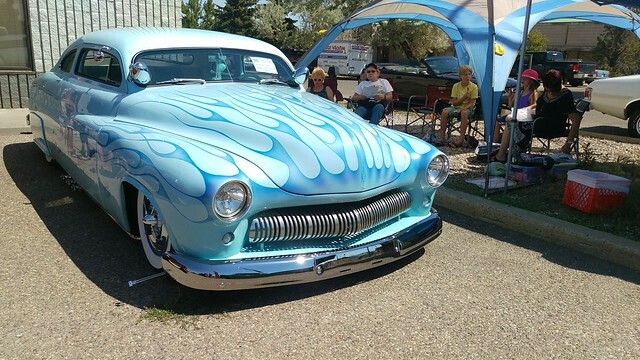 Sept 27th 2015: River City Classics Show ‘n Shine in High River, Alberta. 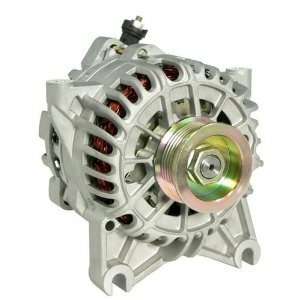 The battery and alternator died on my wife’s 2005 Ford Expedition so here is a quick overview on the alternator replacement. It was a fairly easy job. I did not have a great place to store my shop towel in the garage. In the middle of a project I would often leave it on the floor next to the tools which inevitably led to it getting misplaced right when I needed it most. I had a couple pistons of unknown origin that I had liberated from a dumpster a few years ago. Why not use them to create a paper towel holder?